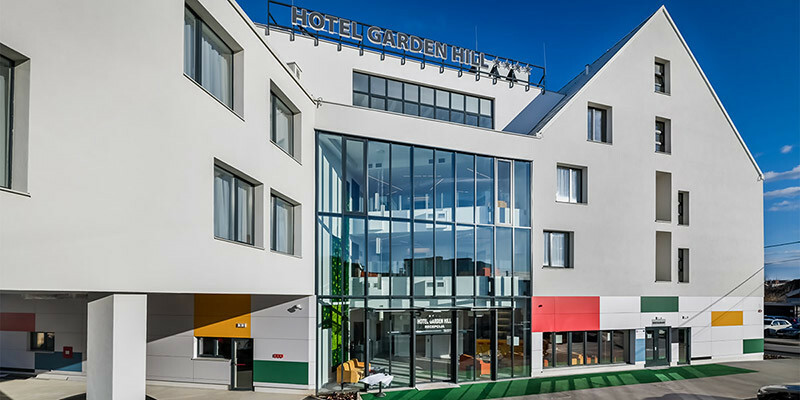 Looking for hotels near Zagreb international airport? No problem, we reviewed hotels near Zagreb airport to help you with your decision. 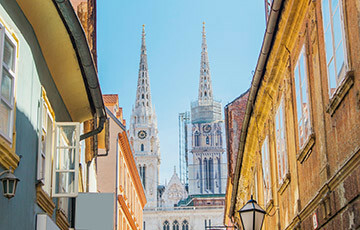 We know you would love to have more time and visit Zagreb, but in case you have short and overnight flight connections we want to help. 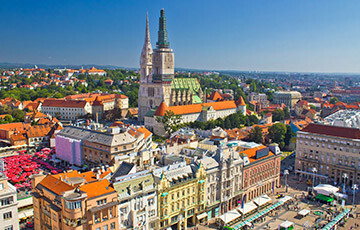 All hotels mentioned in this guide are the closest hotels to Zagreb airport. We review them by their distance to the airport, shuttle transfers and amenities. 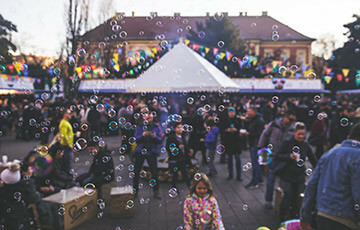 TIP: If you have time, Zagreb can be decently explored within a couple of hours. Taxi or UBER is cheap and the transfer takes up to 30 minutes. All Hotels near Zagreb airport mentioned in this guide offer shuttle transfers, free WiFi and breakfast. We believe location is most important, followed by soundproofing and blackout curtains to help you have a great nights sleep. In today’s time, spa, fitness centre and business rooms are equally important alongside Free WiFi and breakfast. Regarding electricity, Zagreb uses 230 volts, AC of 50 Hertz. Electric appliances use continental-style two-pin plugs or Europlug. Our tap water is of excellent quality so you can drink tap water from anywhere as long as nothing else is stated. Zagreb Airport Check-In and Connecting times. When should you be at the airport? For domestic flights check in (flights within Croatia) you must arrive at the airport at least 90 minutes before your flight. For international flights, you must arrive at least 120 minutes before your flight. Minimum connecting time at Zagreb Airport is 40 minutes. Zagreb Airport is open 24/7. 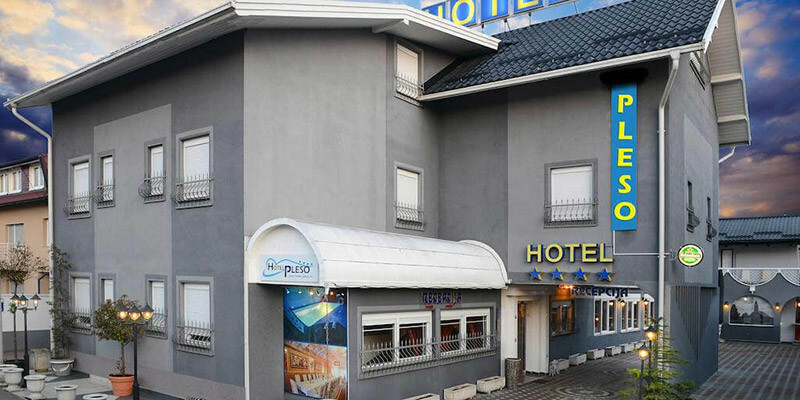 Hotel Pleso is a 4-star hotel and the closest hotel to Zagreb airport. Although located some 3 km from the Airport the hotel offers free shuttle transfer service. 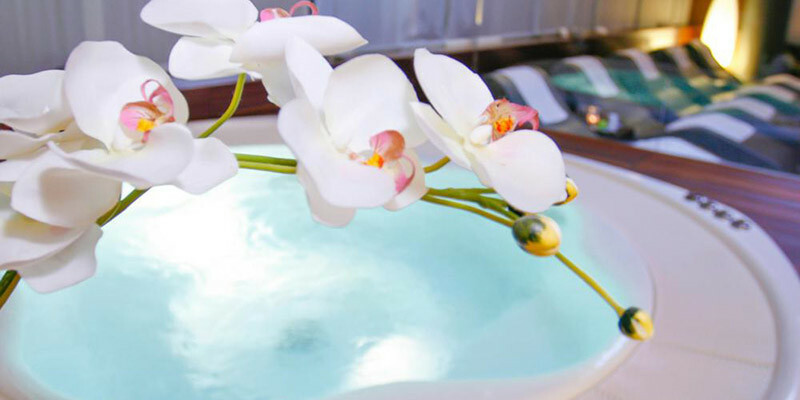 The hotel offers a spa and wellness area with an indoor swimming pool to help you relax and past the time. Their rooms are air-conditioned, with free WiFi, a flat-screen cable TV, a minibar, and a bathroom with hairdryer. Want to know more, visit the Hotel Pleso page. The hotel offers a 24/7 Shuttle Transfers service which cost around 15 EUR per way. 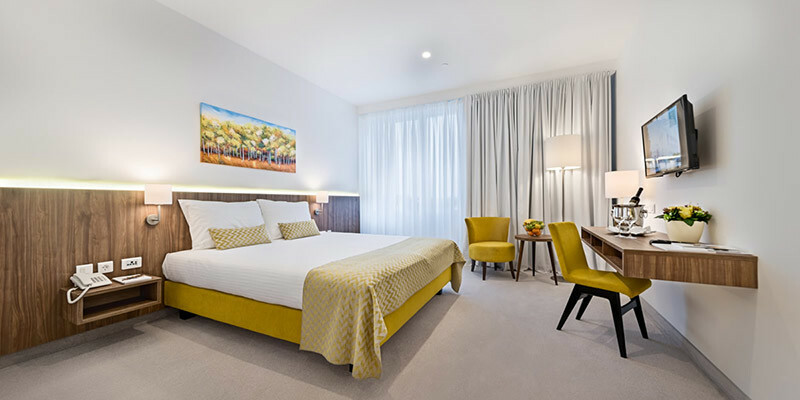 Want to know more, visit the Garden Hill Hotel page. 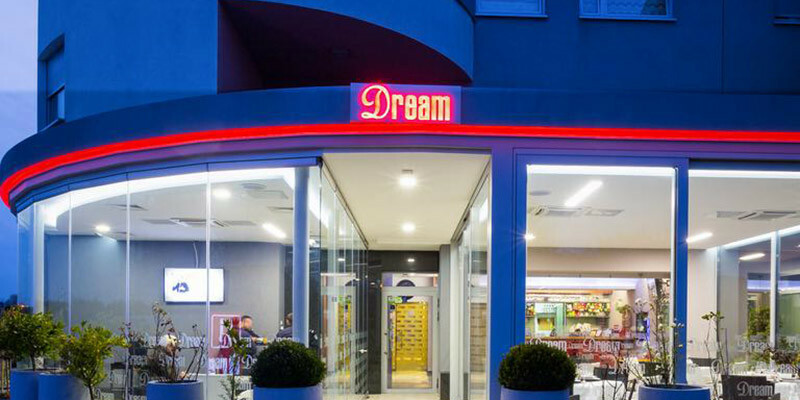 Dream Hotel Velika Gorica is located near Zagreb Airport in a peaceful and residential area of Velika Gorica. The hotel offers check-in from 10 AM and free shuttle transfer to and from the airport. The Dream hotel also offers Zagreb Airport Parking service. Park in their secured parking and they will transfer you to and from the airport for free. 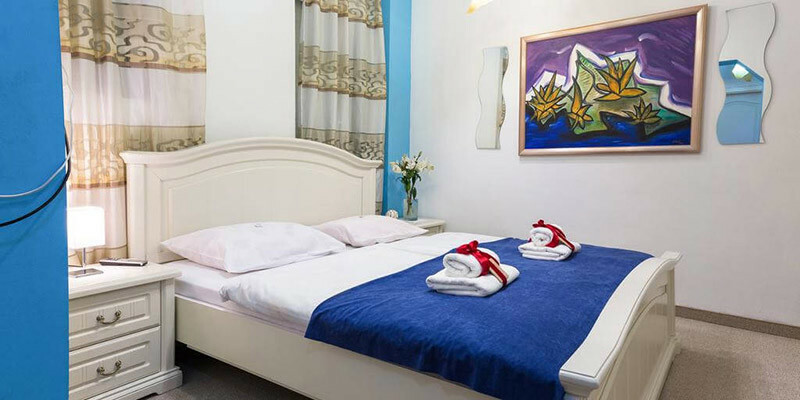 The hotel features 10 modernly equipped rooms which are air-conditioned with minibar, satellite TV and free Wi-Fi. They offer early check-in from 10 AM but please call ahead. They will do their best to check you in if the room is free and clean. Additionally, they offer Zagreb Airport Parking service. Their indoor and outdoor parking is open around the clock and secured with video surveillance. It costs around 15 EUR per day. Want to know more, visit the Dream Hotel page. 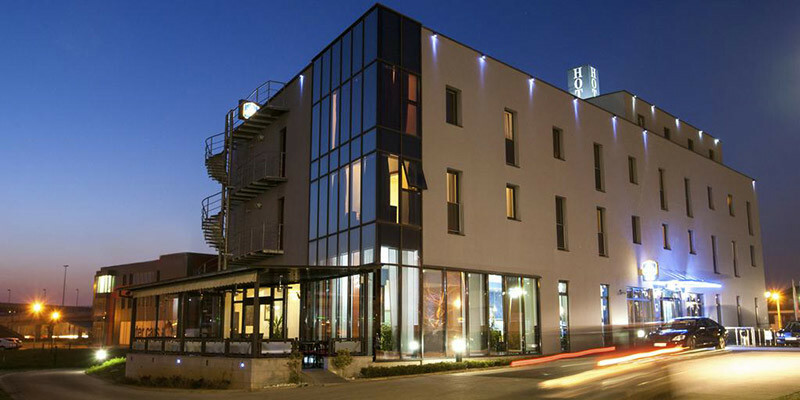 Best Western Hotel Stella is a modern hotel located a 10-minute drive from Zagreb Airport. 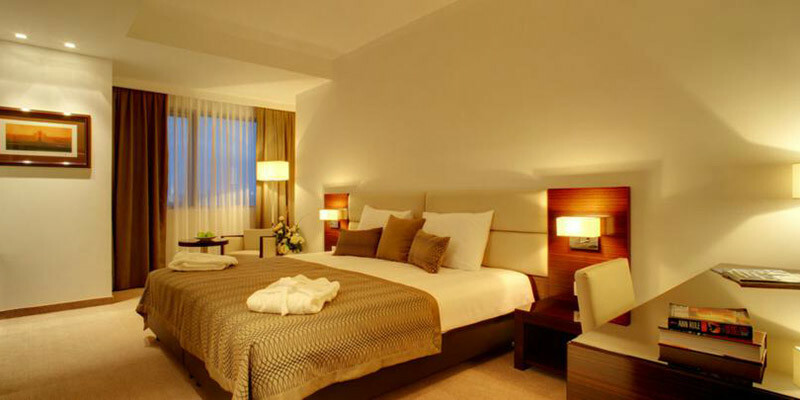 It offers modern rooms with all the amenities you need. The hotel offers a very affordable transfer service, only 6 EUR per vehicle and way. 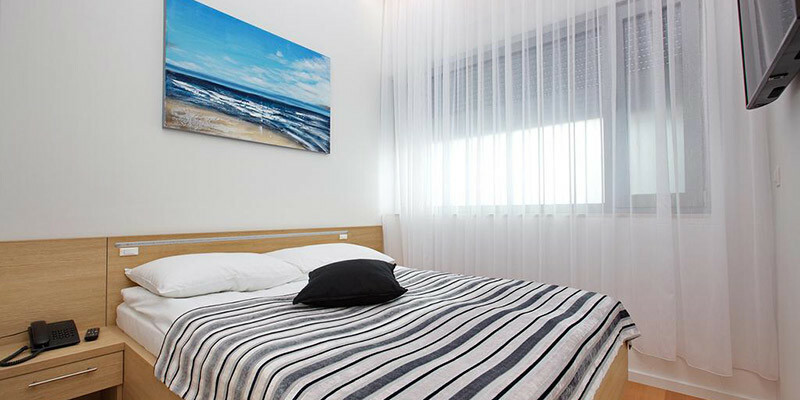 The rooms are air-conditioned and equipped with Flat Screen TV, a minibar, and a bathroom with hairdryer. 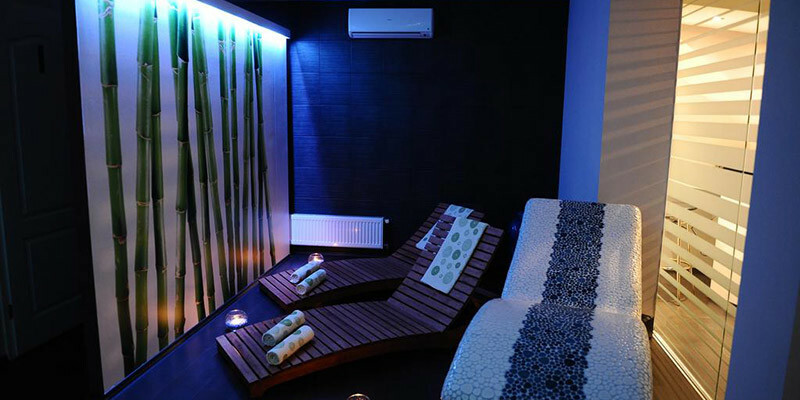 Additionally, the hotel features a fitness centre and a small spa to help you relax. Want to know more, visit the Best Western Hotel Stella page. 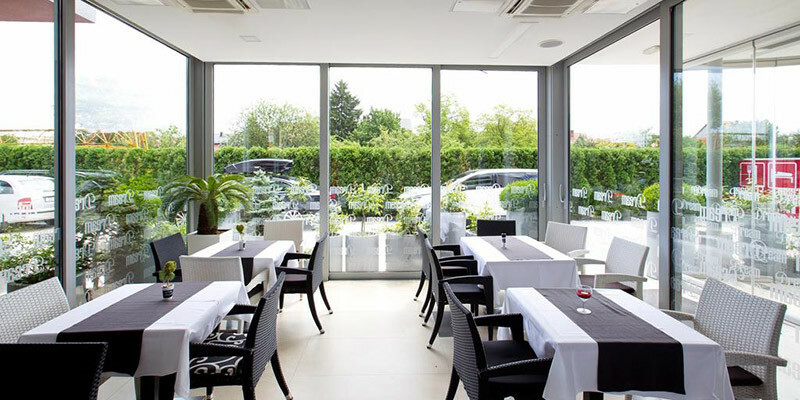 Hotel Aristos is a modern and peaceful hotel located in between Zagreb Airport and Zagreb City Centre. 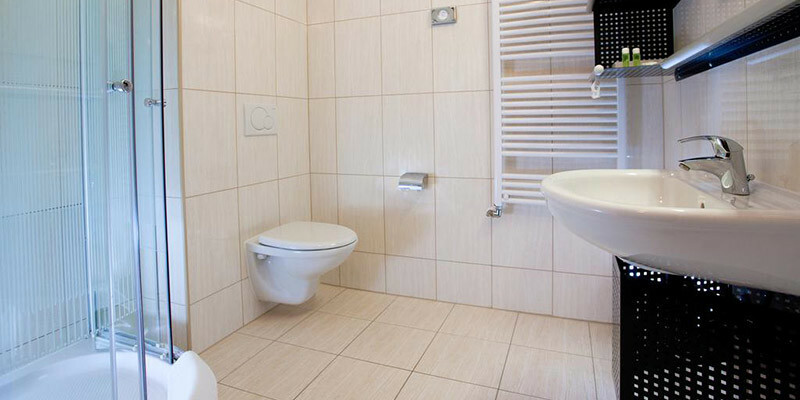 The hotel offers a place for both relaxation and business. 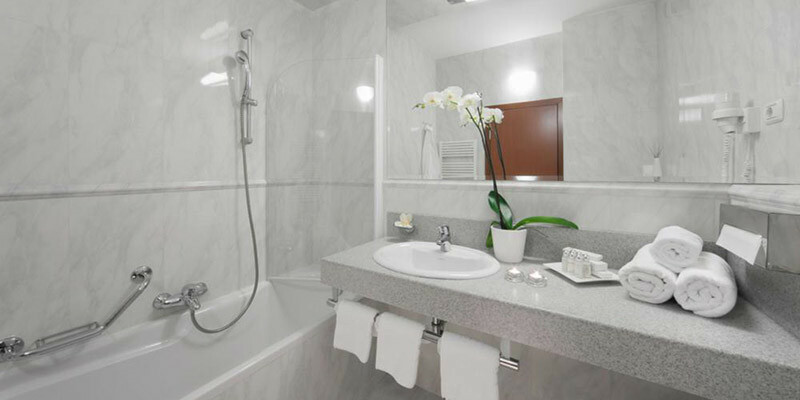 Out of all hotels mentioned Aristos offers the most amenities. 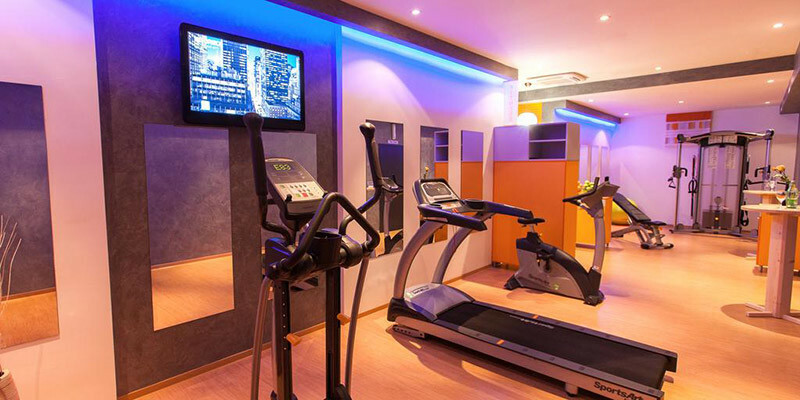 Enjoy free access to their fitness room and 450 m2 spa area, complimentary for 1 hour. You can easily schedule a Shuttle Transfer service to the airport which costs around 20 EUR per way. 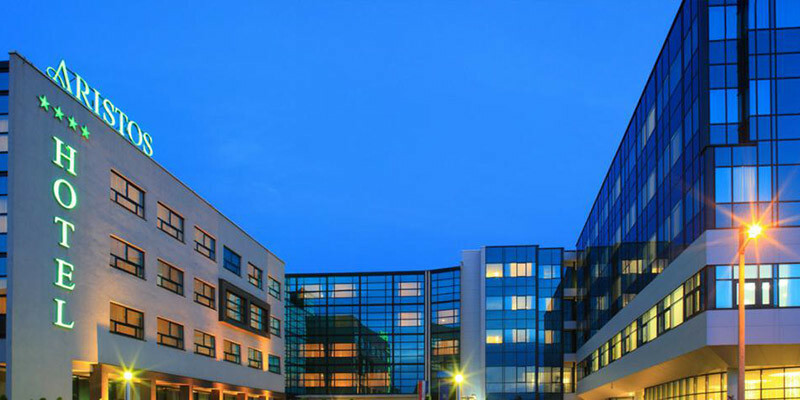 The hotel offers free parking, free Wi-Fi, a 450m2 SPA area, Fitness centre and u fully equipped business centre. Want to know more, visit the Hotel Aristos page. You’re at the end of the guide, but that doesn’t mean we can’t still help you. 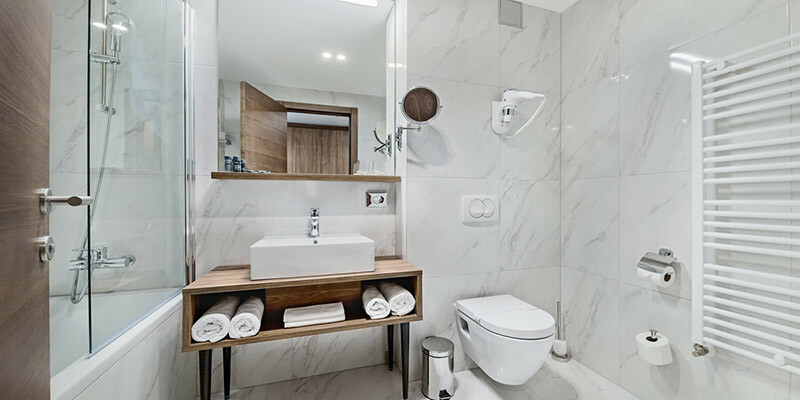 We are giving you a short hotel comparison so you can easily decide which Zagreb Airport Hotel suites you best. There you have it, a list of Zagreb Airport Hotels. Do not be worried if they are already fully booked. All Zagreb hotels will organise a shuttle transfer from and to Zagreb airport. Zagreb Taxi or UBER are very affordable, but please note to leave your hotel at an appropriate time. A regular transfer from the city should take up to 30 minutes, but during rush hours be sure to leave at least 2.5 hours prior to your flight. Plan Your Stay on time and check booking.com for availability. 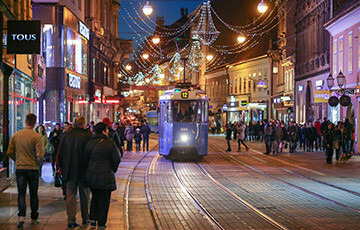 If by any change you can not find a place to stay at one of Zagreb hotels, you can always try Zagreb Apartments or Hostels. 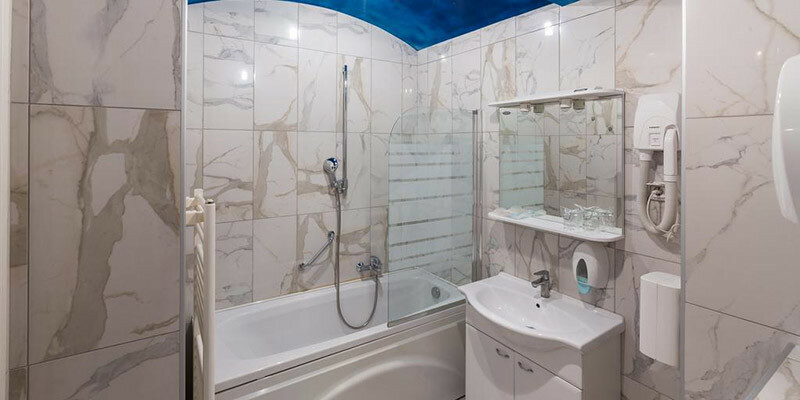 Most of them are renovated and are featuring very modern amenities and great hosts. We work with both Booking.com and HostelWorld because they offer the best rates, availability and policy.